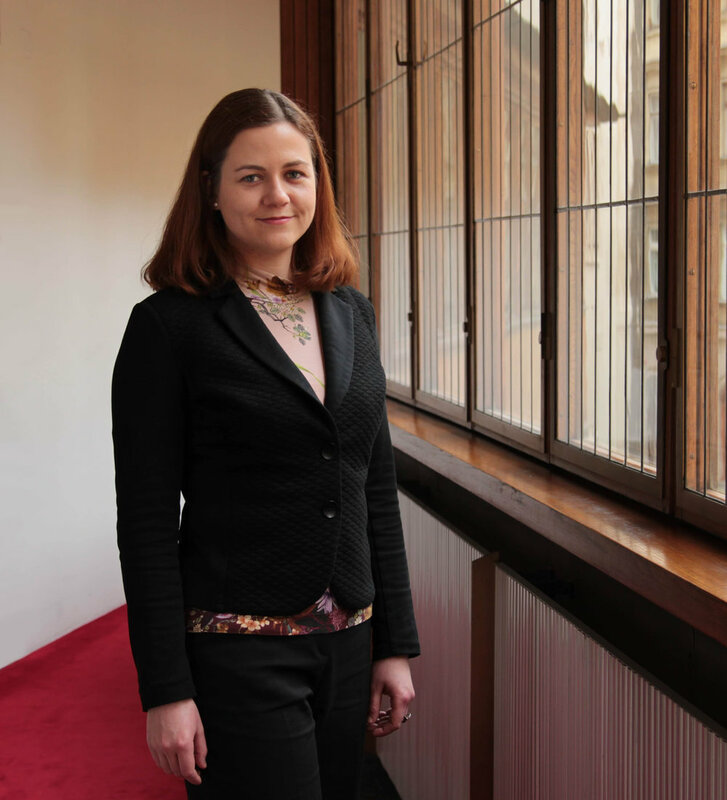 Diana Žigraiová is a junior researcher at Institute of Economic Studies, Charles University. At Peace Research Center Prague, she focuses on the economic aspects of our research. She is mainly part of two of the research groups: the group focused on Arms control, Nuclear Non-Proliferation, and Disarmament, and the group focused on Power Shifts and World Order. BABECKÝ, Jan - GALUŠČÁK, Kamil - ŽIGRAIOVÁ, Diana. Mechanisms of the State Dependence of Wage Setting: Evidence from a Survey of Czech Firms. Eastern European Economics, 2017, 55(4), 342-356. ISSN 0012-8775. DOI 10.1080/00128775.2017.1317213. VAŠÍČEK, Bořek - ŽIGRAIOVÁ, Diana - HOEBERICHTS, Marco - VERMEULEN, Robert - ŠMÍDKOVÁ Kateřina - DE HAAN, Jakob. Leading indicators of financial stress: New evidence. Journal of Financial Stability. 2017, 28, 240-257. ISSN 15723089. DOI 10.1016/j.jfs.2016.05.005. ŽIGRAIOVÁ, Diana a Tomas HAVRÁNEK. Bank Competition and Financial Stability: Much Ado about Nothing? Journal of Economic Surveys. 2016, 30(5), 944-981. ISSN 09500804. DOI 10.1111/joes.12131.